The ACT is a standardized test designed to measure high school students’ general educational development and their ability to complete college-level work. Unlike the SAT, the ACT is curriculum based: it is not an aptitude test. The questions on the ACT test the core subjects that students typically study through their third year of high school (English, reading, mathematics, and science). 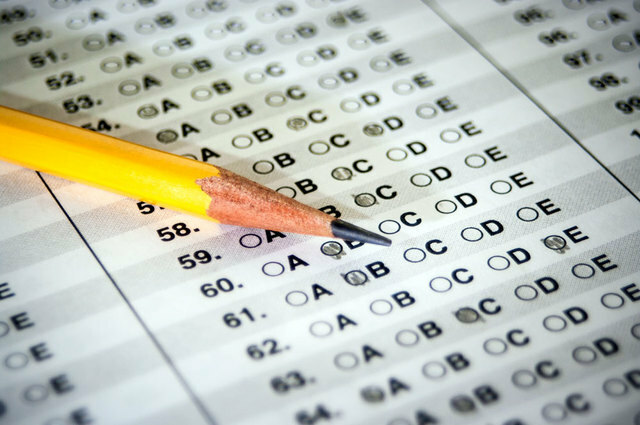 Although the ACT is taken more frequently in the Midwestern and Rocky Mountain states, the test is accepted by all U.S. colleges and universities. Approximately 1.5 million students take the ACT each year.